Yet another record broken by me... Congrats ME.... At the 400 KM bikers trip I broke a record previosuly held by the great Bharath that is ME .. I got up exactly at 5.30 in the morning. Ive never got up before the sun rise (before 6.30 am), ever since I finished my last exam at college-Total Quality Management. That was 2nd March 2005. So getting up before 6.30 after a long gap of 7 months. While at college these early morning wake-ups used to come for a week every 6 months- The interesting-great semester exams. Interesting because we could leave college after half day- Exams were only from 10 to 1. Ok coming back to Todays new record, this was for my 400 kilometre drive on my Land Cruiser. 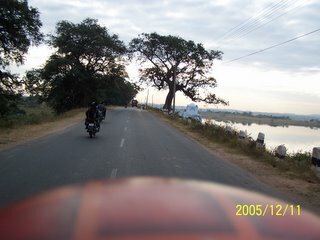 We a group of 8 bikers from Pramati left here at 6.45. 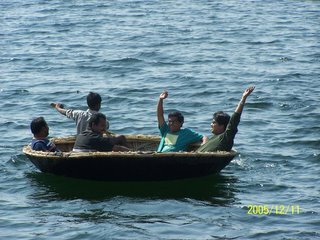 Come Nov/Dec and it's the best time to go around Hyderabad. The weather is really pleasant around this time. 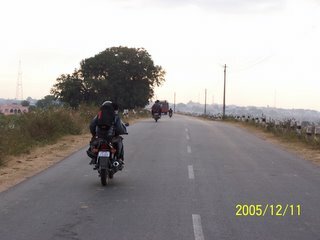 Come summer and leave alone 400, its highly difficult to drive even a 50 kilometres on the dry, dusty roads surrounding Hyderabad. While going the journey was quite interesting as we could get some wonderful sceneries enroute and more wonderful tea at the highway dhabas. Drive, drive and drive and finally I could see the board "Welcome to Sagar". Also I could get a glimpse of the Krishna river and the dam at a distance. But before venturing to all those places I have something more important to do.. BREAKFAST. Beneath the 'welcome to sagar' board was written in bold, caps: "APTDC Punnami Hotel& Restaurant -> ". The time was around 11 am and till then all we had was 3 cups of tea. Hence dead hungry... I get more hungry when i travel cos all my nerves want to experiment the food of the new place. 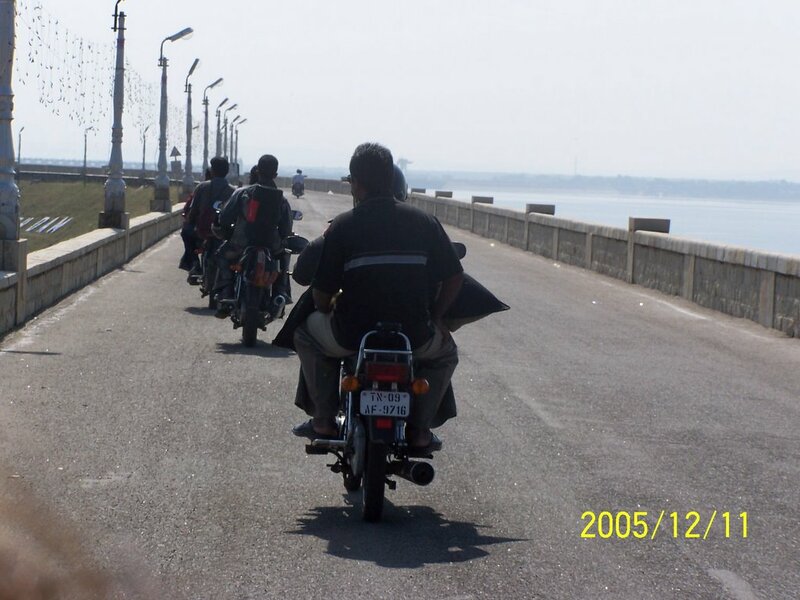 All the bikers went into the AP Tourism hotel. It was a resort type entity where we had to go some 300-400 metres from the main gate to the restaurant only to hear from the manager that "Sorry Sir breakfast over. Lunch only at 1'clock." Gone... Hungry me.. After a few rounds of consulation with the villagers around, we decided to move into the village idly shop for breakfast and hence break our fast. 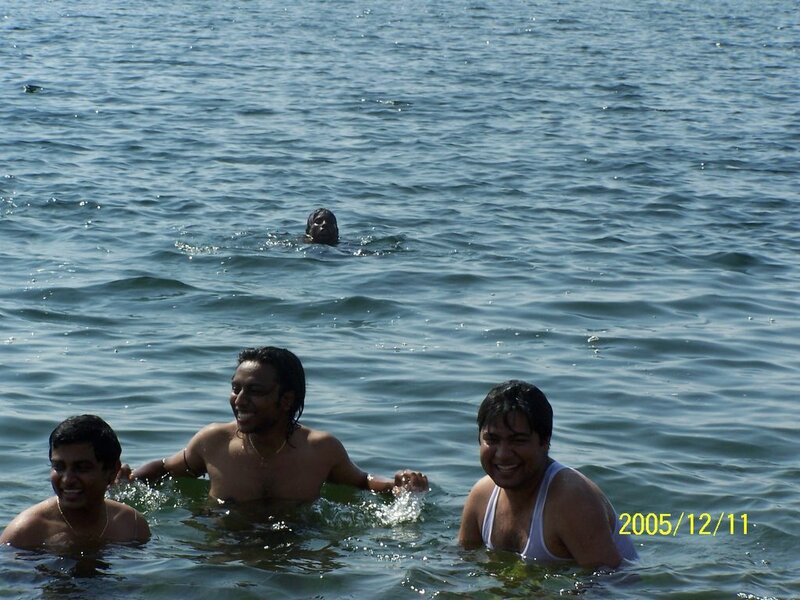 On way Rishik and Surya found out a bathing point on the banks of Krishna river:- the place only the villagers have explored. 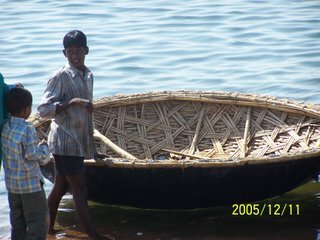 Also found there: The small round boat used by villagers to venture into the river for installing and removing the fishing nets. (Remember the boat driven by Mohan Lal and Soundarya in the song " Onnamkillai" in movie Kilichundan Mambazham. 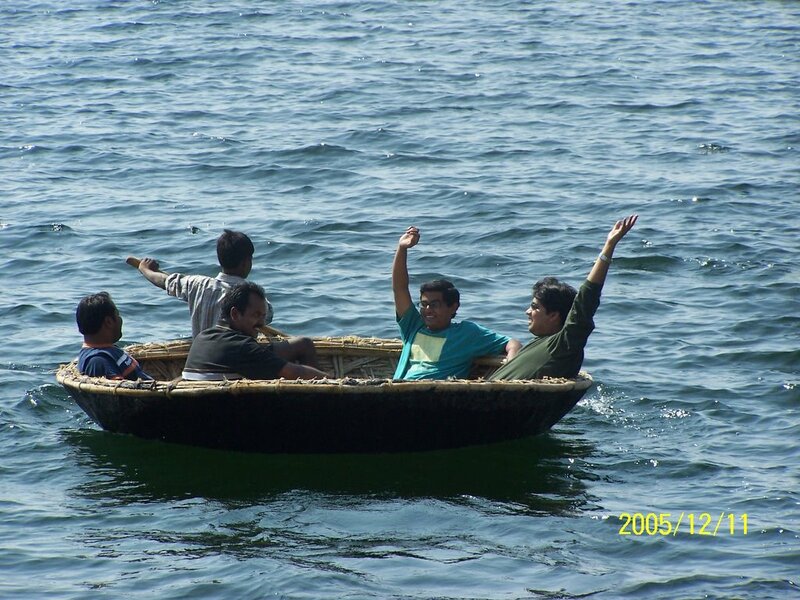 Seeing this, my fellow bikers got a strange wish- To get into the boat and venture into the river. 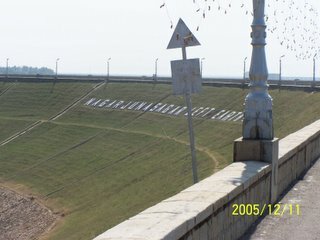 Then the ride on top of the dam, beer at the APTDC hotel bar, which the Manager-Incharge re-opened specially for us as the bar was closed bcos of its profit-less operation for a long time. Finally the way back. We decided to meet after the 150th kilometre. So each bike lest at its own possible speed. While during the morning journey I drove at 2 speeds- that was 40 and 90 kmph - I decided this time I would stick to an average of both. So I chose 65 kmph. Sun sets here at 6-6.15. 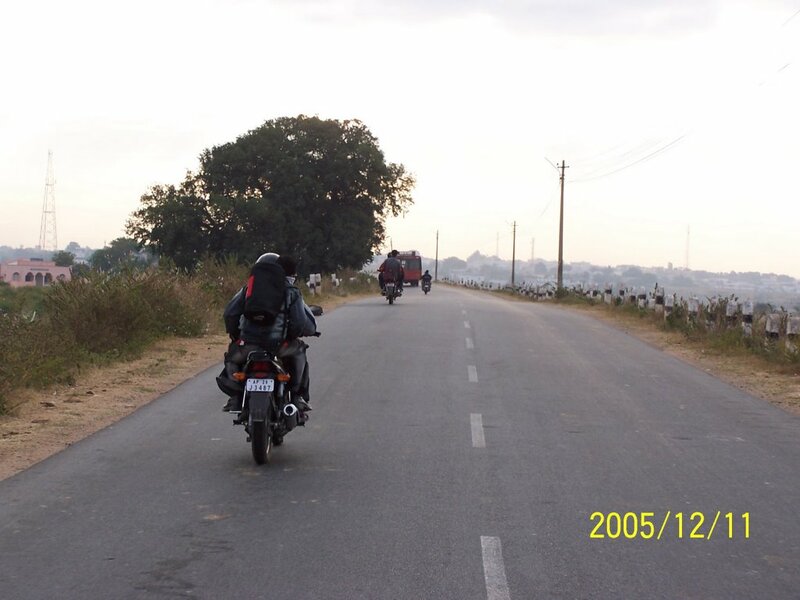 Still about 150 km's to reach hyderabad. The sky turns pitch dark. Being a not so busy state-highway, the road doesn't even have reflectors. So abselutely jet black. No traffic. Nothing to be seen if I switched off my bike head-lights. . The only thought tinkering my mind was "what happens if my bike lights get screwed up? ". Never driven my bike on such a isolated highway. 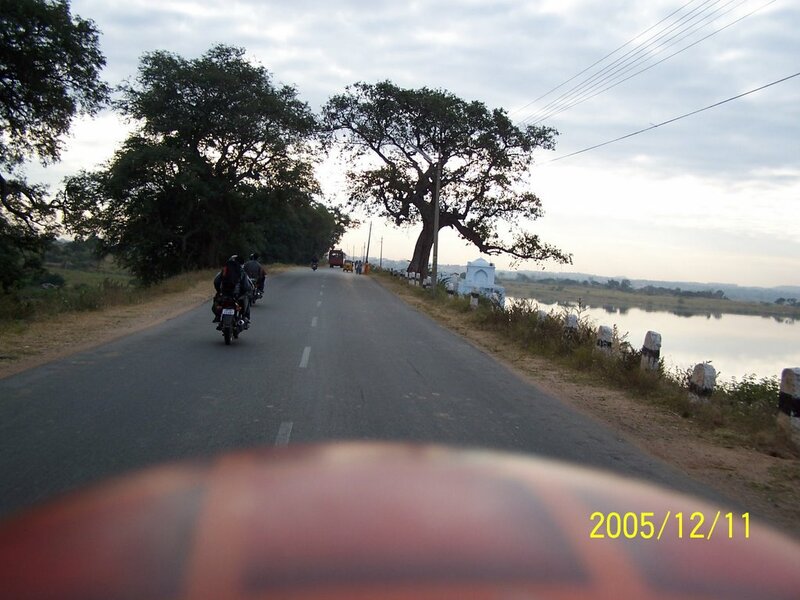 At Madras our long drives were mostly on the East Coast Road- Scenic Beachway highway. There its totally different. The road is too good with reflectors throughout and atleast you can always find another human being in the vicinity. Anyway my cruiser did not let me down and I finally managed to drive the way back to city. It's been three days since the drive. But even now whenever I leave my mind idle I can only see myself driving the bike at a constant speed, alone, in a dark, black highway... Very difficult to find six differences between the highway and the dark sky.. 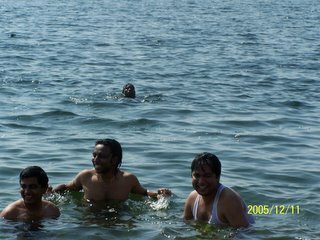 Enjoyed Sagar Trip Successfully!!! Good Rey!! We missed it..
Chief Minister(CM) inaugurated 50th anniversary celebrations of Nagarjuna Sagar Dam. By the way did u meet him??? I guess they called the CM to be there at the finishing line when I broke my record.. I also have a web site & blog about credit cards for bad credit so I know what I'm talking about when I say your site is top-notch! Keep up the great work! I've studied English sinse this Spring . I would like like to meet boys and practisice My English with them. He said: "The lender in this case has not done anything which is unusual, it is standard practice in business and commerce." Compare Cheap Phentermine prices and save $$$! A man who faces losing his house over a loan for �5,750 which spiralled to �384,000, told a court he borrowed the money to pay for home improvements. Great! Very clear explanation.I have discovered your post because I have been penetrating for some information on this for about two hours. You have helped me a lot undeniably and by reading this article.